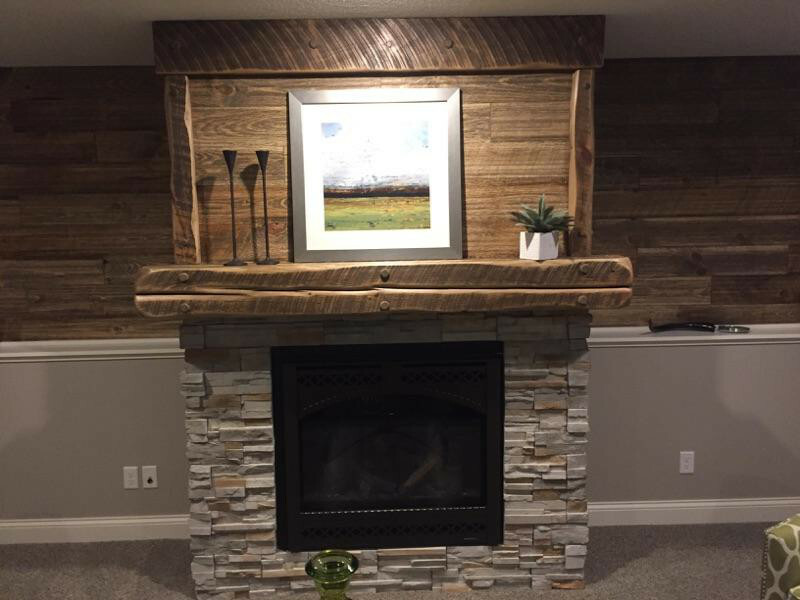 Forever Barnwood also offers beams, mantles, countertops, barn doors, posts, corbels, flooring, stair and railing systems. 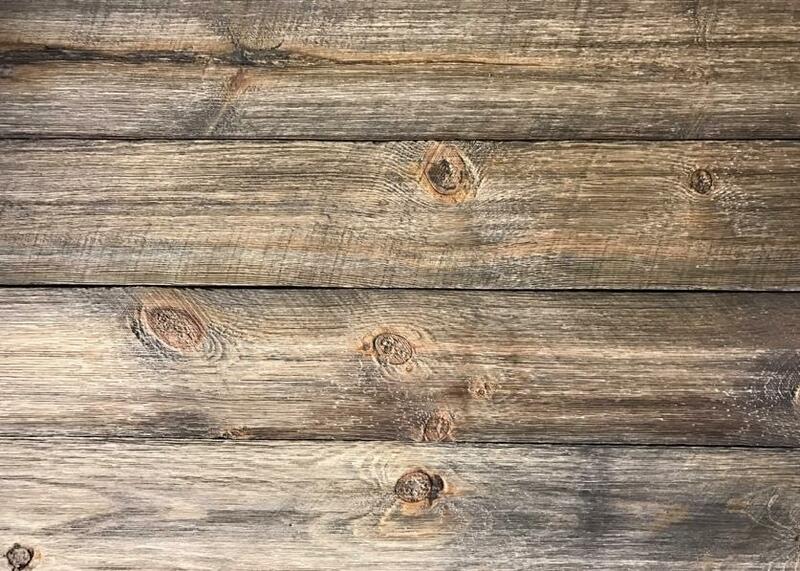 We think you will agree that this is the finest alternative to reclaimed barn wood on the market today. 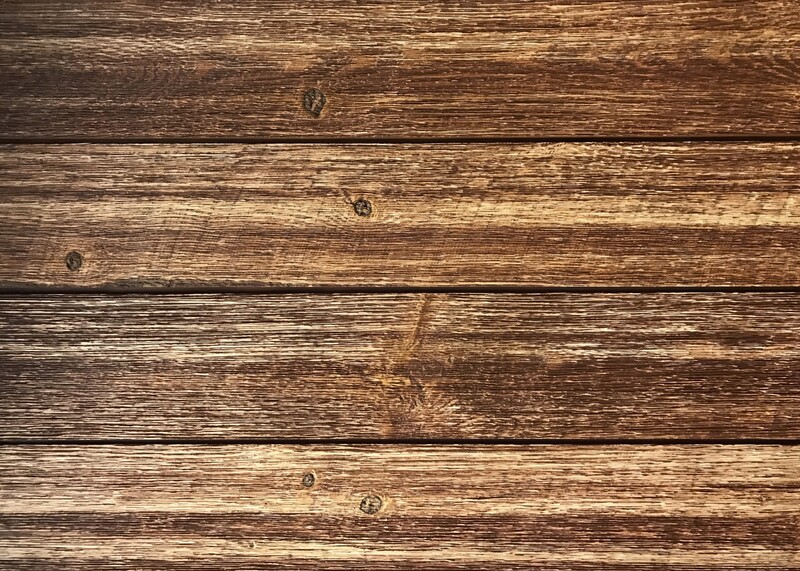 Our barn wood planks and boards are created with you in mind. 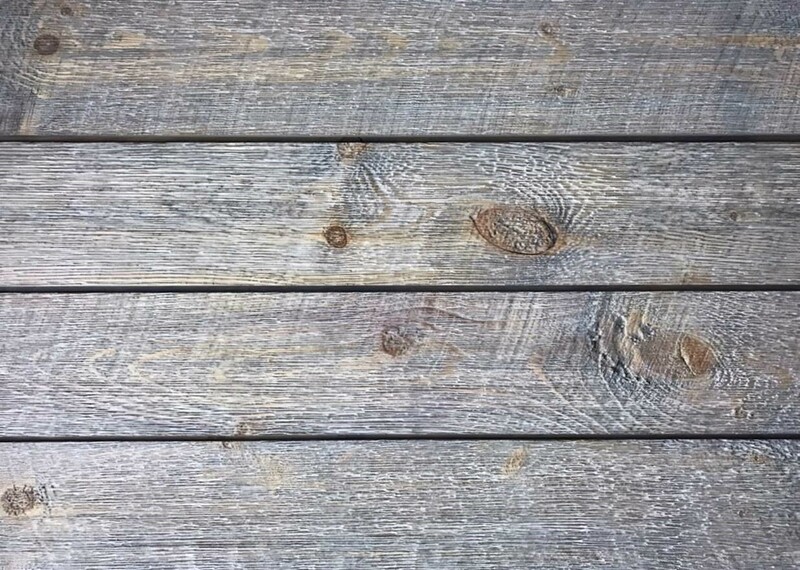 These boards have an authentic weathered appearance featuring vintage knots, colors, old rustic surface appearance, and characteristics. 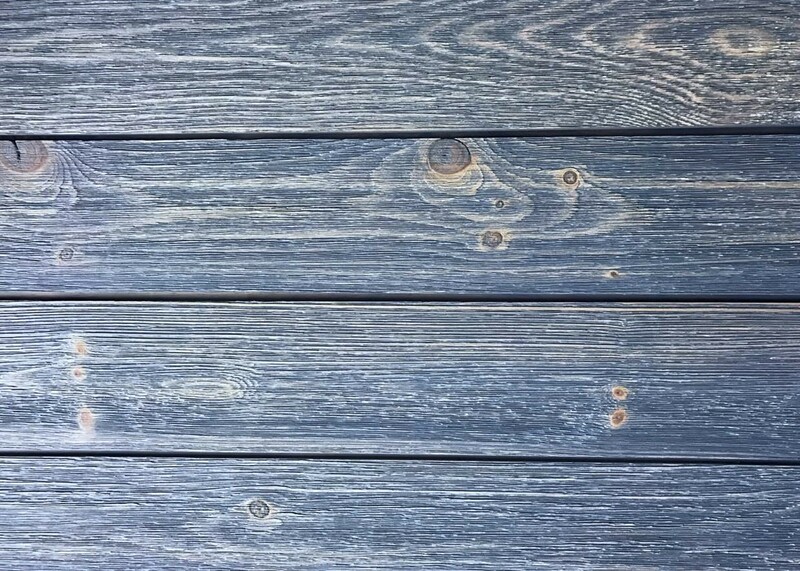 All our products have been kiln dried which makes our planks and boards stable. Our Ship Lap is reversible for a dual look unique in its presentation. This feature will add an exciting element to your project. 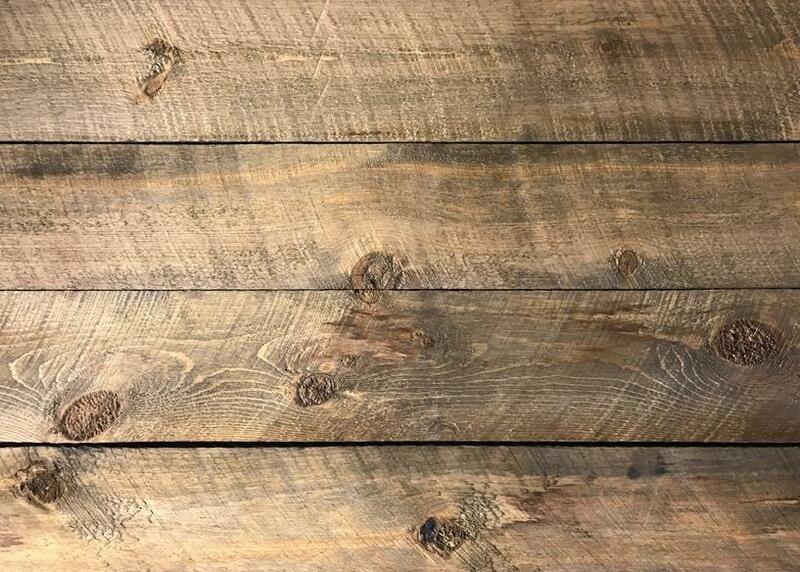 This product is intended to give you a cleaner less rustic appearance while still offering the 100-Year-Old Barn wood look needed to make your project perfect. 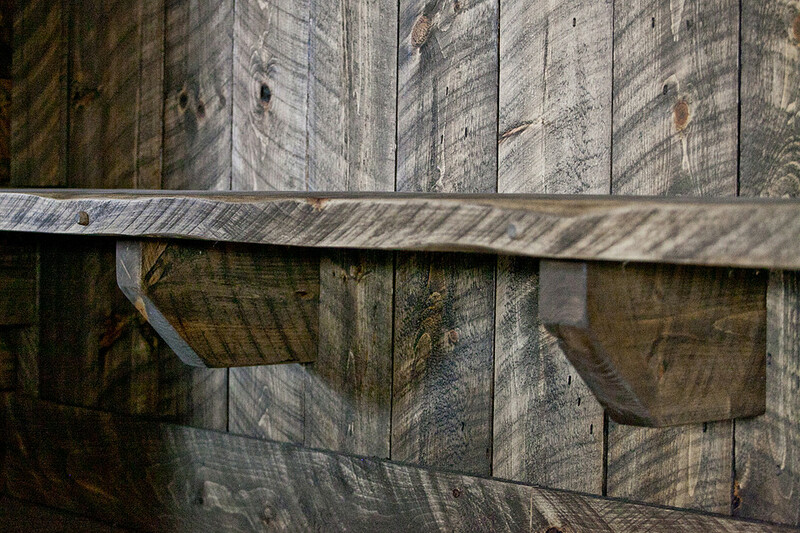 Our distressed wood Mantel, Corbels and Posts combinations will add unique architecture to your space. Whether it is for a warm and cozy fireplace inside or for a large living space we are sure that our vintage woods will have a great appeal. 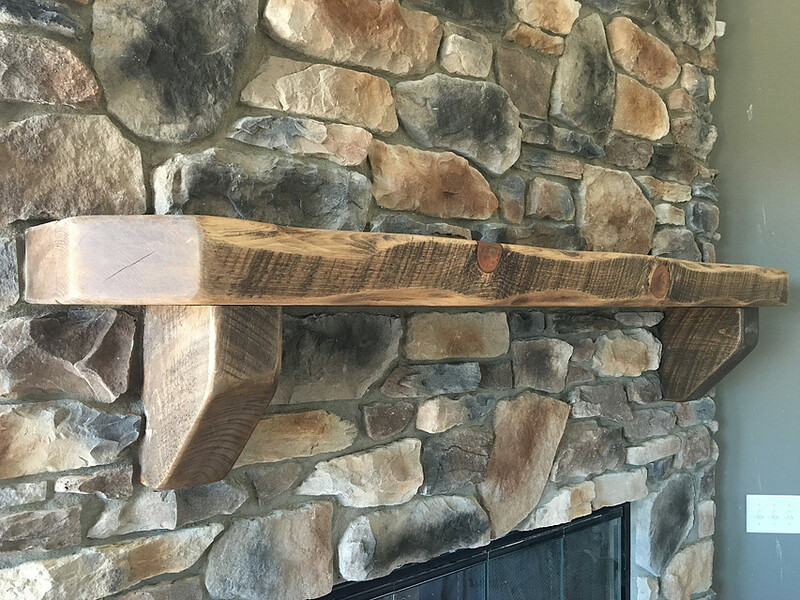 We offer our mantels in many lengths so we can make yours unique and original.